ISLAMABAD, Aug 14 (APP): The Embassy of Pakistan in Afghanistan Sunday held a ceremony to celebrate the 70th Independence Day of Pakistan. Ambassador Syed Abrar Hussain hoisted the national flag and national anthem was played at the ceremony, said a press release received here. The messages of the President and Prime Minister of Pakistan were also read out on the occasion. The ceremony was attended by a large number of Pakistani community. The ambassador, in his address, highlighted the historical importance of the day and paid tribute to the founding fathers of Pakistan whose sacrifices led to the creation of separate homeland. Ambassador Hussain congratulated the members of Pakistani community in Afghanistan on the Independence Day and urged them to renew their commitments to serve their country with dedication. He also underlined the need for robust cooperation with Afghanistan in all areas of mutual benefit. He reiterated Pakistan’s commitment to work for the promotion of peaceful and stability in Afghanistan. Syed Abrar Hussain also highlighted the projects built by Pakistan in the health and education sectors of Afghanistan. 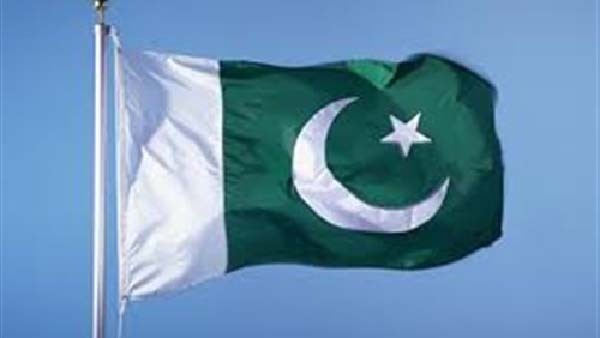 Condemned the atrocities by the Indian forces against the people of Indian-held Kashmir, the ambassador reiterated Pakistan’s firm resolve to continue its moral, diplomatic and political support to the just struggle of Muslims of Kashmir.